We use data from the most recent Australian Bureau of Statistics time use survey to investigate shares of domestic work along two dimensions; routine and non-routine activities, and housework done for the whole household versus housework done for oneself only. We argue that the latter is an underutilised marker of responsibility for household management and serving others. Exploiting data from matched household members, we examine relative shares of fathers and mothers, and also of co-resident young people aged 15–34 (416 households), to include inputs from the younger generation as well as the parental couple. 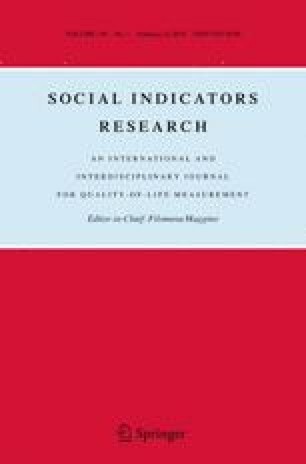 Mothers do the greatest share of routine housework and housework for others; parents are relatively equal in the shares of non-routine housework and housework done for themselves only. Young people take on a minimal share of total household work, particularly tasks done for others in the family. Parents’ employment configuration is associated with adjustments in shares between them, with no effect on children’s shares. This research was supported by the Australian Research Council Grant Nos. FT150100067, DP1093311.